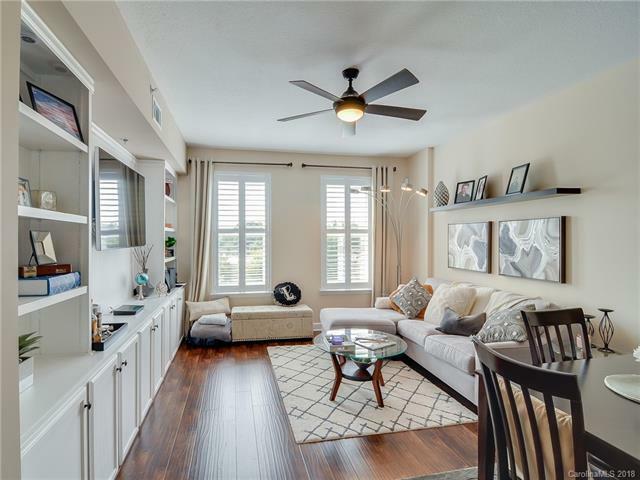 Very cute and recently updated condo right in the heart of Dilworth on East Blvd. Recent Updates include new HVAC System, Washer/Dryer, hardwoods throughout, new paint, new counters, new kitchen appliances, updated bathroom. Home is walkable to restaurants, shops, grocery stores, CMC Hospital, Freedom Park and minutes to uptown. Secure entrance building is Concrete and Steel construction with lots of extra secure entrance parking. Nicest one bedroom in the building - very large closet!